5. When we [Pirates] played against Wits at Orlando Stadium in the 2010/11 season I was on the bench. We were fighting for the league title. We were trailing 2-0 at half-time and I came in as a second-half substitute. I created two goals and we went on to win the game 3-2. I played 45 minutes but I won the man of the match award. The most important thing is that we won the match. 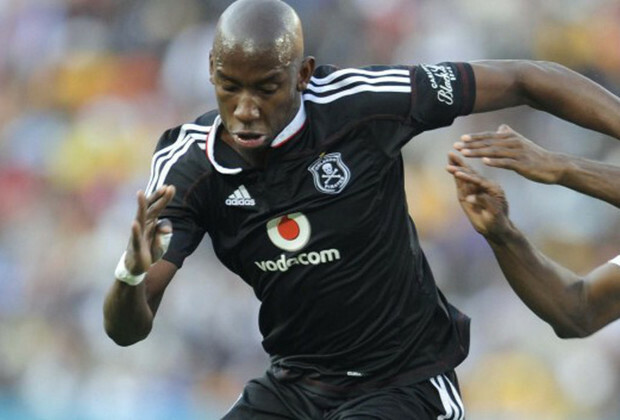 This is the game that Orlando Pirates fans always remind me about. This is the game that changed the character in the team. We went on to hammer many teams to win the league title. 4. Joining Orlando Pirates was special and, of course, when we won the first treble in [2010/2011], I was part of the team that made history. When the chairman [Irvin Khoza] talks about the historic teams of 1978 and 1995 I think the 2010-11 team is amongst those that made history at Orlando Pirates. I played a great role in the team coming on as a substitute. We went on to win the treble again the following season. 3. We [Celtic] were playing against Kaizer Chiefs at Lucas Moripe Stadium in 2009. I scored a beautiful goal from a free-kick. It remains one of the best goals I scored in my soccer career. I must also mention that in that team we had great players like Thabo Nthethe, Ditheko Mototo. These are players that pushed me [to work hard].They would always say ‘Mark if you are not playing well, the whole team will not perform’. It pushed and inspired me to work hard. I had a great game against Chiefs. It was so special to score against a team I grew up supporting as a youngster. 2. At Celtic we played against Platinum Stars in the same season at the Seisa Ramabodu Stadium. It is the game that put me on the map. It was a game that changed my life for the better. I came in as a sub in the second half. I could hear supporters asking about me and eager to see what I would do on the field. I mesmerised Stars that day. I remember Sailor Tshabalala asking who was this dark-skinned boy. We lost the game 2-0. The supporters were very angry at the team. When the players went to greet them after the match, they chased them away. I was busy doing an interview after the game when I heard them screaming my name. After the interview I went to them. It was a touching moment. They were clapping hands for me. For a 21-year-old boy all the way from Cape Town to receive a standing ovation was something special. 1. Waking up every morning, doing what I love and knowing that I inspire a lot of kids and other footballers is a blessing. 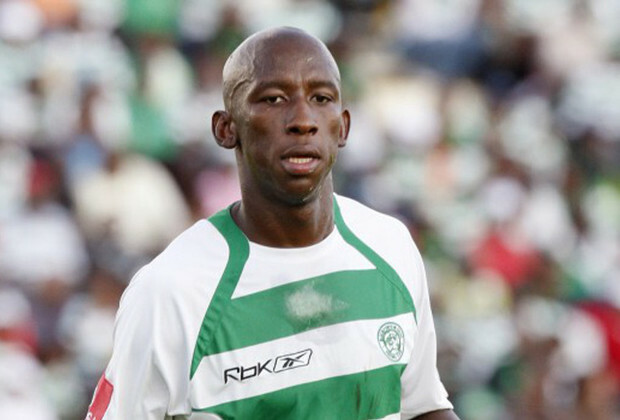 My best moment is when I made my debut for Bloemfontein Celtic against Ajax Cape Town at the Newlands Stadium in 2008 after I had signed with Celtic in December. Playing at home in front of my family was so special. My mom was there, my siblings were there and people from my hood were there. I could feel their presence when I walked onto the pitch. As a 21-year-old boy coming from the Vodacom League [now ABC Motsepe League] during that time, I felt nervous. But at the same time I was excited. It was a feeling of mixed emotions because we lost the game 3-1. Khabo Zondo was the coach for Celtic.